A fee of $50 will be required prior to the night to secure your seat. Payments can be made to the ACTBA Account directly. 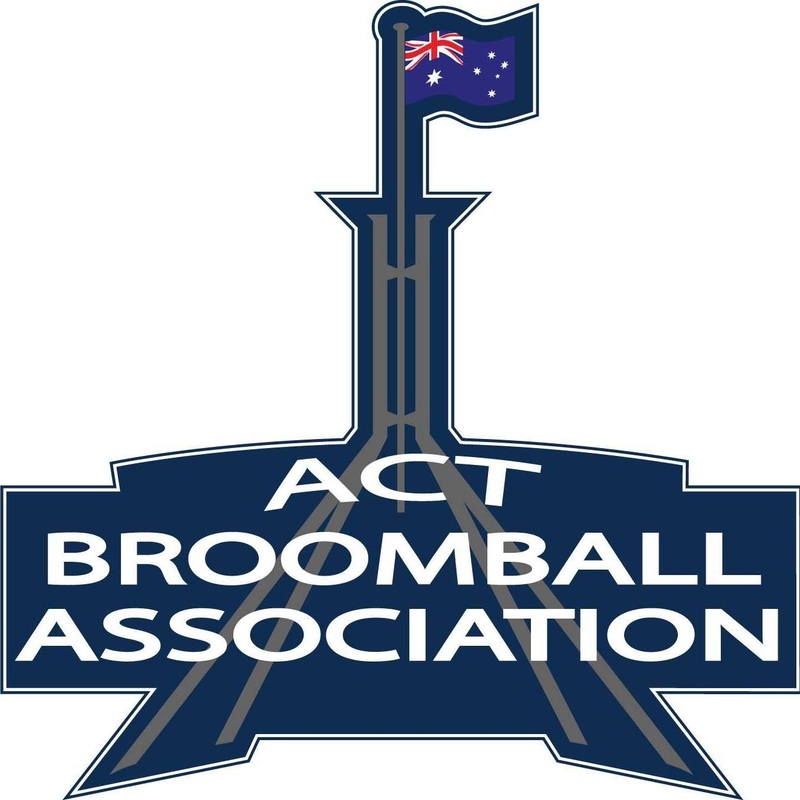 If you’re planning to bring additional guests, please let us know via info@actbroomball.org.au and amend your payment total accordingly. Costs have been sent out via Facebook and email. Please co-ordinate payments through your own Associations. ACTBA will work with them to arrange payment ahead of the event.